NYC mold removal company recently started development of new website design, additional website development for client/customer relations, and a new corporate blog for further client relations and branding purposes. NYC mold removal contractor announces plans for new mold removal website development and design. Five Boro Mold Specialist technicians and staff have served the tri-state area for over a decade with the most advanced techniques in mold inspection and mold remediation. Many of their clients browse the internet researching about mold growth, symptoms and methods to prevent mold contamination in the home. Five Boro Mold Specialist has just announced that they are updating their website as well as creating a corporate blog as a resource for their clients. 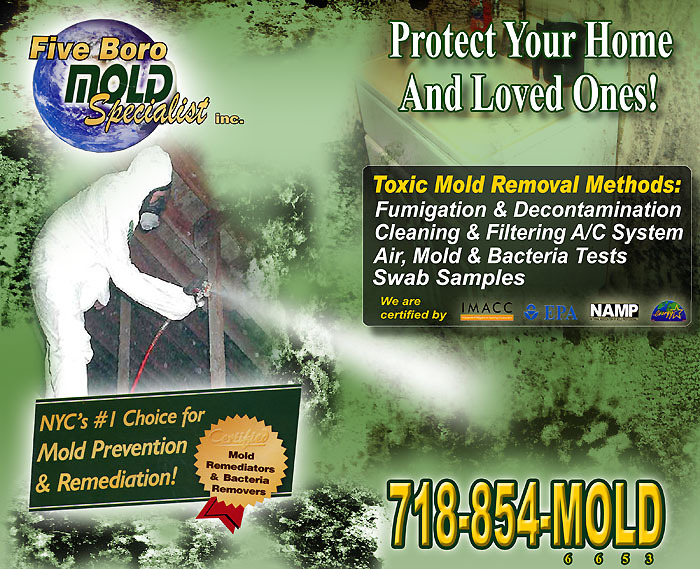 With an updated website and a brand new blog; Five Boro Mold Specialist offers a wealth of expert knowledge on mold removal NYC, toxic mold contamination, and mold prevention. Five Boro Mold Specialist is currently updating their main NYC mold removal website as to bring it up to date with the current times. The new design for the website will come with a new user-friendly interface. The new design will have larger fonts, a sleek look, simple menus and bigger buttons. This new interface will give the browser an easier time navigating the site, providing easy to follow links, comprehensive information about mold and a live customer service center. The live customer service center will allow users to speak directly to a technician, enabling them to make inquiries about any aspect of the mold inspection NYC and mold remediation processes. Users will also be able to schedule an appointment online. These new improvements coupled with their already excellent customer service will make browsing a much easier experience. This mold removal and mold inspection company in NYC is also creating a corporate development blog for furthering customer relations, social awareness, and image/branding . The blog will offer articles explaining the hazards of mold contamination, causes and other factoids that homeowners should know. Some of the writings will be from homeowners who experienced mold infestation as well as experts detailing the main catalyst of mold growth in homes and prevention. The blog will also display pictures of mold sightings and video footage of mold infestation. 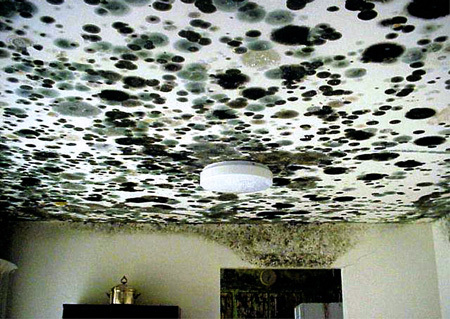 The primary purpose of this blog is to give information and educate anyone who may suspect they have a mold infestation. Five Boro Mold Specialist is one of the top rated mold inspection,mold remediation, mold testing , and mold removal companies in all the tri-state area. They service; Queens, Brooklyn, Manhattan, Bronx, Staten Island, Long Island and New Jersey. Inspections are preformed with a strict 6 step process, using the latest in infrared thermography. Following the inspection every client receives a comprehensive report detailing the source of the mold growth, causes and remediation process. 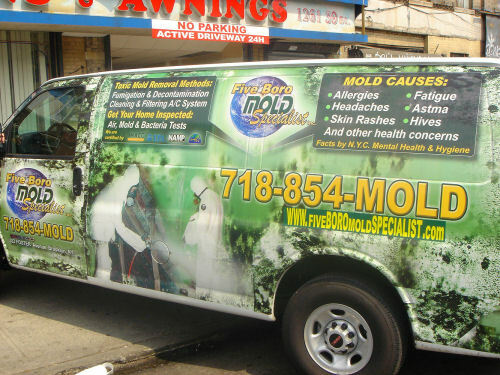 With the many improvements to the website in addition to their new corporate blog, Five Boro Mold Specialist has further solidified their position as one of the top ranked mold inspection and mold remediation company in the tri-state area.